Here is an amazing basic Pose named Hands and knees balancing Yoga Pose or Balancing Table Pose. Hands and knees balancing Yoga Pose is best for beginners to start their Yoga Season. From Balancing table Pose you learn how to maintain your balance. During the performance, you are kneeling down on your fours with the straight spine (same as the table). Table balancing pose is easy to do Pose and very much suitable for Beginners. Famous Name: – Balancing Table Pose. Start the Hands and Knees Balancing Yoga Pose by getting into the Bitilasana (Cow Pose or kneel down on your fours). Try to keep your back erect as much as you can (Neutral Position of the back). Now, keep your arms straight and your wrists should be placed directly below to your shoulders. Your claves are perpendicular to the floor and keep your knees below your hips. Next step, breathe out along with stretch your right foot to towards your back off from the mat (flex your right foot). 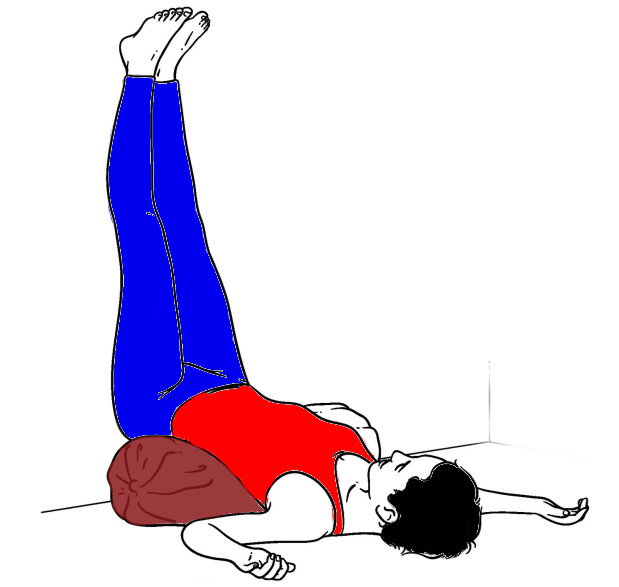 After this, breathe in (inhale) and elevate your right leg up towards the level of your hip (at that moment you’ve to keep your hips squared to the floor with flexed foot). 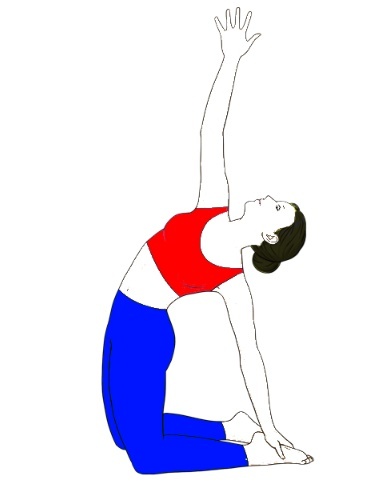 After performing this, raise your left arm up towards to the level of your shoulder with the straight arm. Now, point your finger into the direction of roof/ceiling (same like shaking someone’s hand/ you can also keep your palm facing the ground). At that Point manage the balance on your left knee with the right hand. But keep your spine straight. Set your gaze on the Yoga mat/floor. Pause in the Pose around five to ten deep breaths. After that lower down your elevated hand with a knee. Stay in the kneel down position (on all fours) for few minutes. 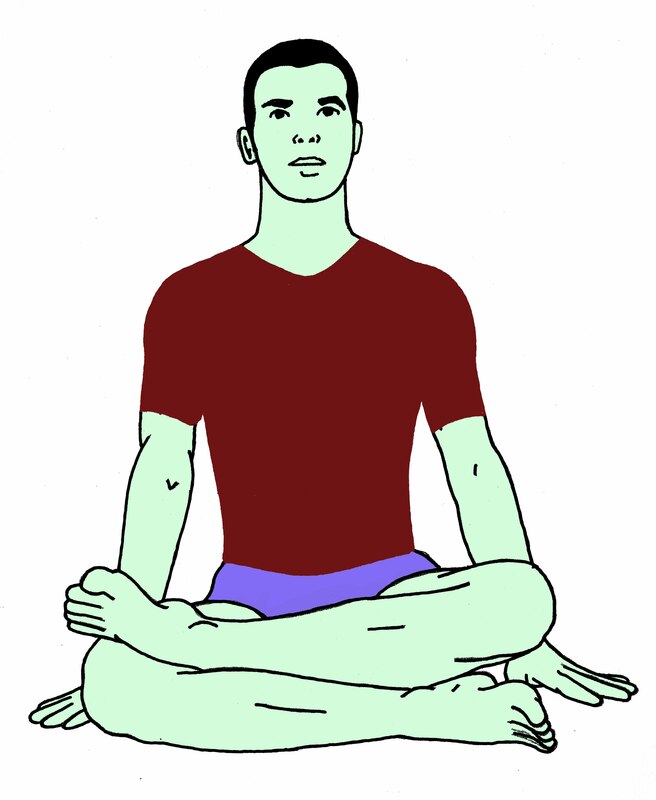 Then, perform the pose with your alternate hands and knee (another side). 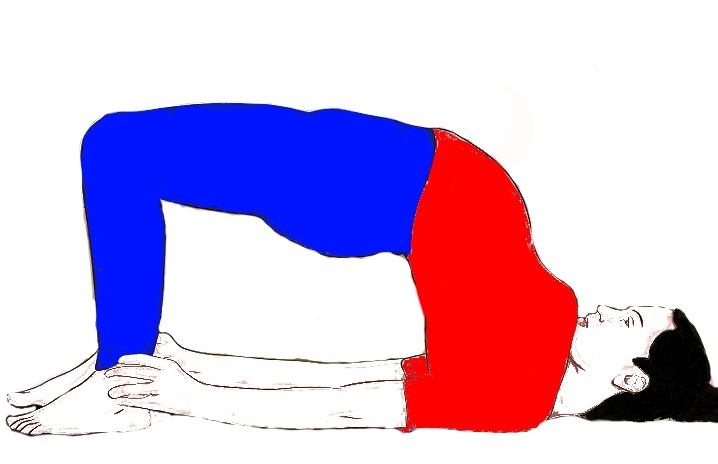 Keep in your mind; don’t collapse your spine into a Bitilasana (Cow Pose) during balancing (initial Position). At first attempt, you wobble but not to worry, just give your best and place your limbs elevated from the floor. If you find Balancing Table Pose very easy then, you can alter the Pose. By performing crunches in cat pose. Hand and knees balancing pose stretches and strengthen your shoulders, biceps, Abs, and Hamstrings also. Makes your core muscles stronger with your spine. Balancing table calms your mind by kicking out the symptoms of depression, stress, and anxiety. Helpful for boosting your focusing power. Beneficial for improving your sense of balance at the basic level. Keep in your mind you’ve to breathe deeply in each step. When you’re maintaining your balance be sure to focus on your breath. 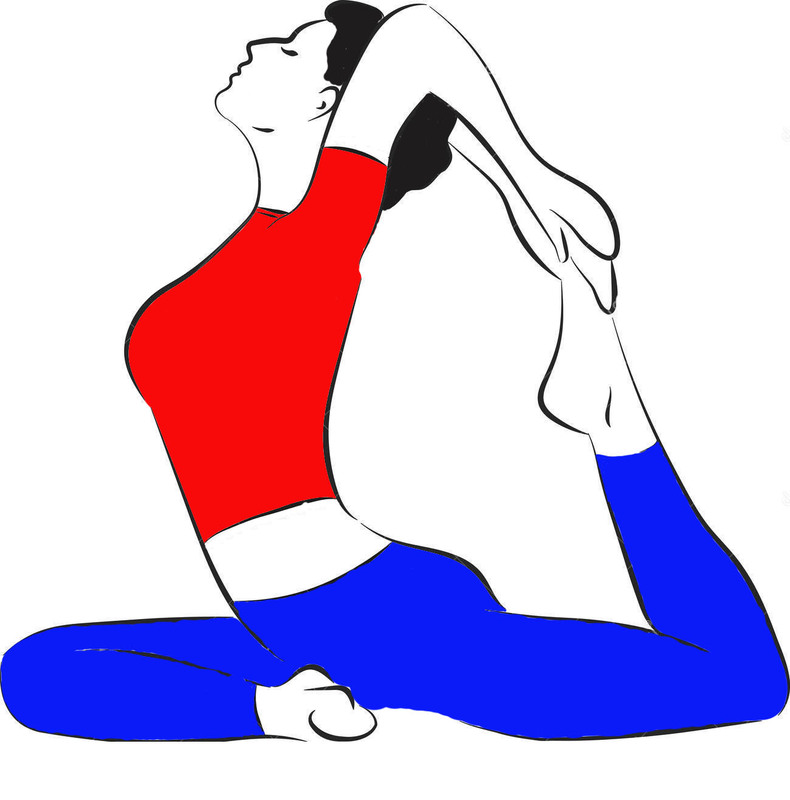 In the case of spinal, knee, wrist or back injuries avoid this Pose. One more thing, during the process, keep your spine, shoulders, and hips equally elevated. Don’t sink or not to lift too high, lift your hand leg as much as you can. You have to keep your abdominal muscles active in each and every step. You can make balancing table pose little bit challenging by open up your chest in the direction of the lifted arm along with turn your face to the same direction and remain in the pose. Please read the steps & instructions carefully and always perform all the yogic activities in the correct manner. Yogic activities need attention, so always start your Yoga season under the supervision of an expert Teacher.